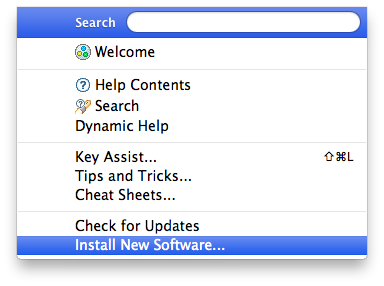 To begin go: Help -> Install New Software… -> click. This will bring up the Install window. 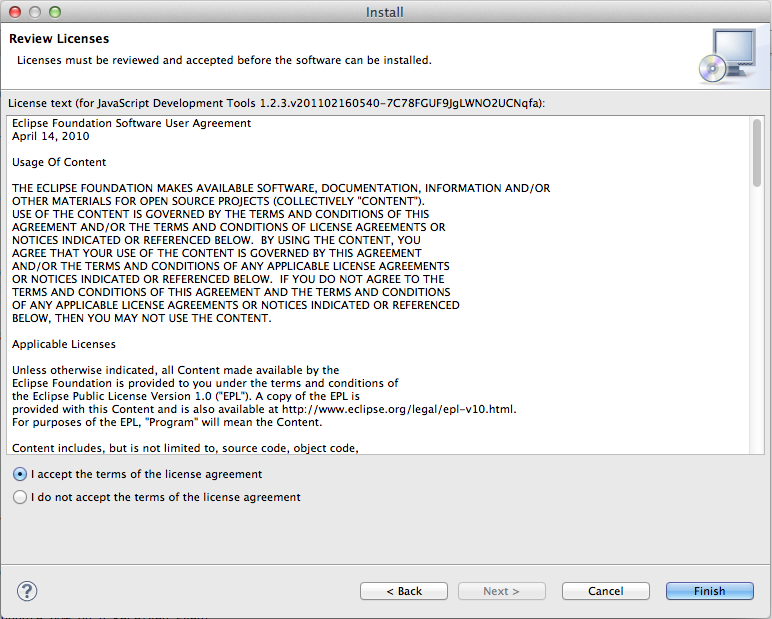 Accept the licensing agreement. Then click Next again. Click Next again. 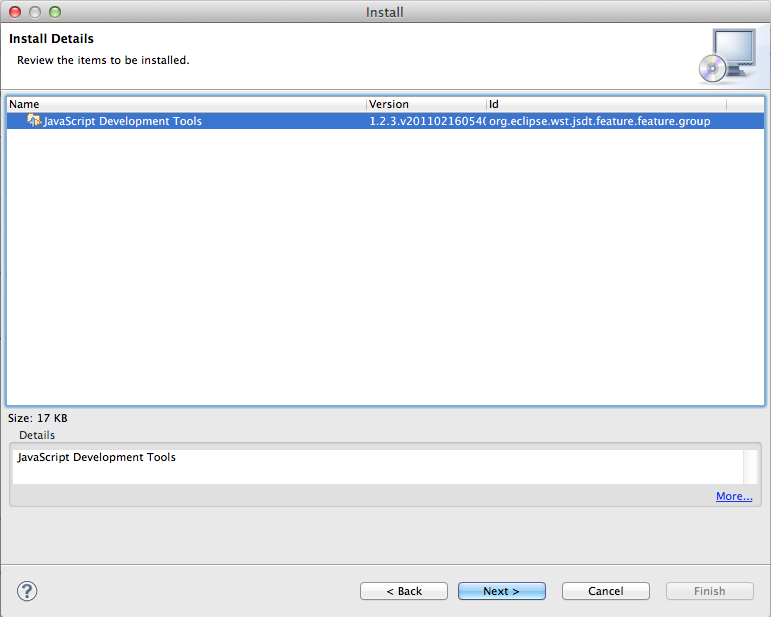 Once the installation is complete you will need to restart Eclipse in order for the changes to be applied. 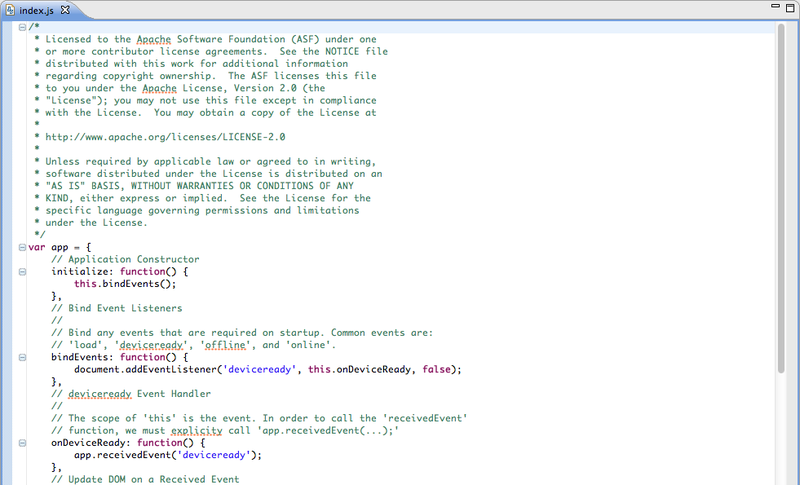 Then you should see the file open complete with syntax highlighting. 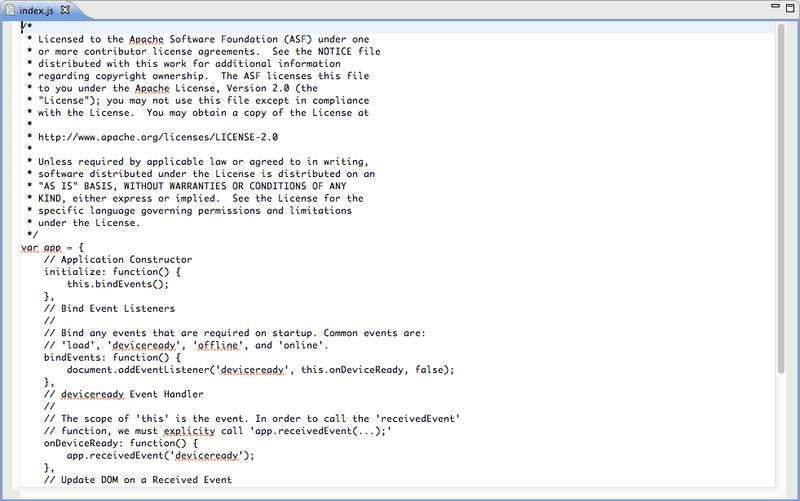 For seasoned Eclipse users I realize this may seem like a trivial issue which is easy to resolve. But for those of us who aren’t Eclipse whizzes, it helps to be pointed in the right direction.